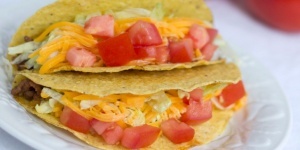 Get kid-friendly with this homemade favorite! 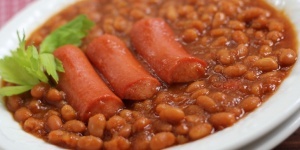 Beans and Franks is well-loved by kids far and wide, and this baked version adds a depth of flavor not found in stovetop recipes. 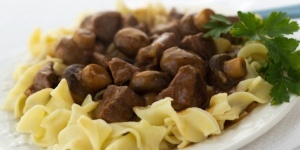 Slow cooker recipes are a great way to make a low stress dinner at home. It shouldn’t take more than 5 minutes to put the ingredients for this flavorful dish into the slow cooker in the morning, and when you get home all you need to do is cook the egg noodles and heat up a side or throw a salad together for a full meal. 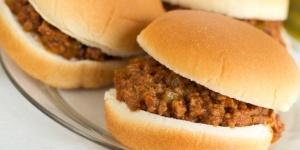 Although it is easy to buy Sloppy Joe sauce in a can, this homemade version is tastier and easy to make. If you are implementing planned leftovers, try using the leftovers on Sloppy Joe Pizza. Menus4Moms is a big advocate of bulking cooking meat for the freezer to make dinnertime prep easier. Instead of cooking one pound of ground beef each time you need it, try buying five pounds at a time and browning it all at once. 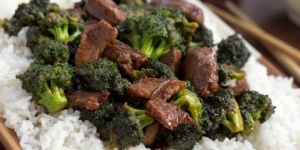 Not only is prep quick and easy for this marinated roast, but it is a good way to plan leftovers and use the remaining meat in a dish like Beef with Broccoli. 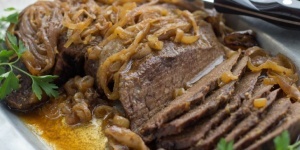 Most of the time needed for this roast beef recipe is to marinate it, which makes it the perfect meal to prep in the morning and when you are ready to prepare for dinner, it can go in the oven while you get side dishes ready. It is flavorful without time-consuming prep work. 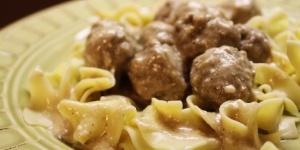 Sweet and sour meatballs are quick and easy when using frozen meatballs. 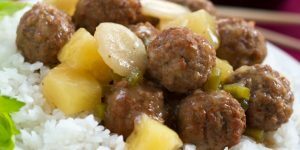 This sweet and sour meatballs with rice recipe is good for a quick weeknight meal. 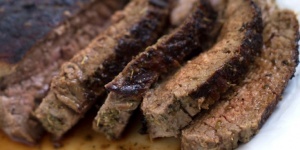 This easy crockpot London broil recipe is tender and delicious! It can be started in the morning and ignored all day until you are ready to eat. 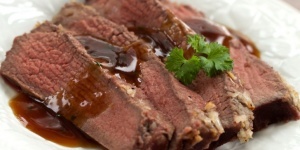 If you’d like gravy, prepare it with the drippings just before serving, or use the drippings for an au jus for dipping.